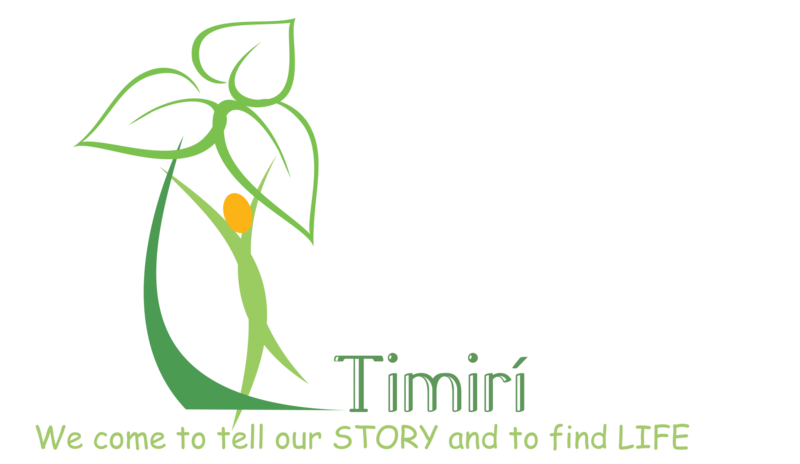 The Annual Gathering of Timirí members and friends is now confirmed for Saturday, 1st November in Emmaus Retreat Centre. More details will be posted later. Each day a new dimension is added to the Blog widening its influence and through the Links to other sites that Denis has put up to encourages us to reach other parts of the ERN.. While people are on this Blog they should take time out to look at these Links, which are displayed on your left side at the bottom, so that you can find out so much more about what is happening in different locations around the world.. I am amazed that just after two days we have had already 813 hits and reaching out beyond the shores of Ireland to the Edmund Rice Family globally. I would like to invite people who visit our Blog to leave a comment, a suggestion, advice, a reflection or some information from their part of the ERN or their part of the world telling us their story,what is happening or what is of interest, The world is now a small place. 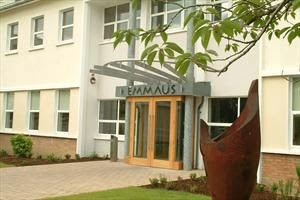 Timirí Éamainn Rís or the Messengers of Edmund Rice are delighted with this positive response to our Blog. Denis O’Reilly has devoted much time to set it up. We thank him for this effort and resource. We invite you to attend our Gathering in Emmaus on the 1st of November. There will be more information to come about this occasion over the next few weeks.